It is always amazing to look at things from a different point of view! 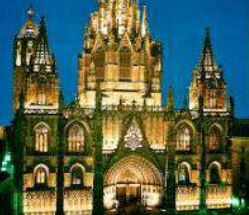 Spain and Catalonia are made up of so many culturally diverse, vibrant and captivating regions. It often feels like a dozen small countries rolled into one. It is always amazing to look at things from a different point of view, especially if we are referring to a city like Barcelona. 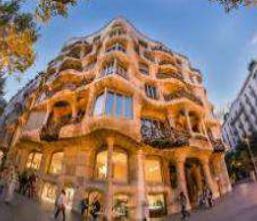 The day will start with a lively morning tour created to approach Catalan gastronomy from a local point of view. Visiting stalls, pastry shops, bodegas and other amazing venues. 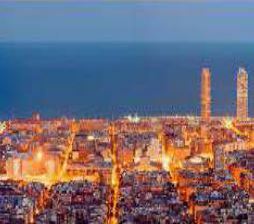 You will discover Barcelona´s markets and streets while enjoying the most representative products of Catalan cuisine. 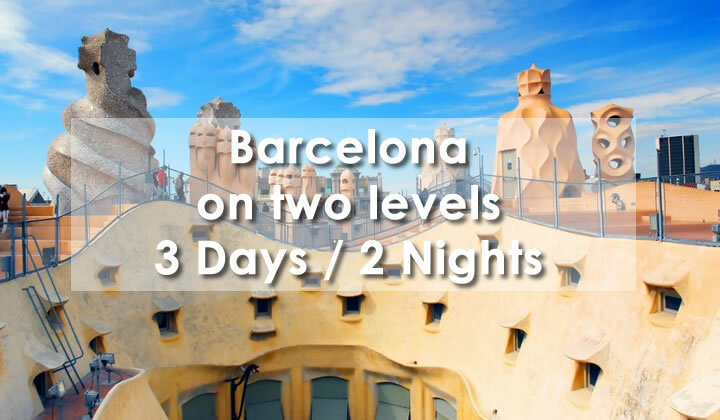 Barcelona Experience have a special proposal for you: It is time to climb… time to walk from different terrace roofs such as Pedrera or the Cathedral to get the best views of the Gothic Quarter. Not missing Park Güell terrace and city views from Montjuic. Morning gastronomy tour with 8 visits to local venues, 15 tastings, 5 drinks (wine or cava, vermouth, beer, water or soda). 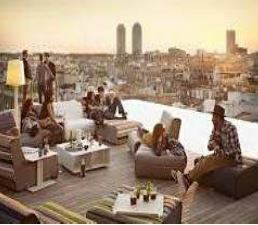 Barcelona Experience from the rooftop terraces: Includes entrance ticket to Barcelona Cathedral and La Pedrera. 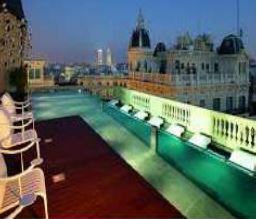 A cocktail will be served on a special roof-terrace from where you will relax while enjoying the best views of the Gothic quarter.